Every Sunday at 9 a.m., our contemporary worship engages kids with upbeat music, a brief children's sermon, and welcoming atmosphere. Your child will be a part of worship while parents don't worry about saying "shhh." Save the Date for Vacation Bible School (VBS) the week of June 25, 2018. Visit the VBS page for more information. We welcome all to the font and support you and your child in this faith journey. 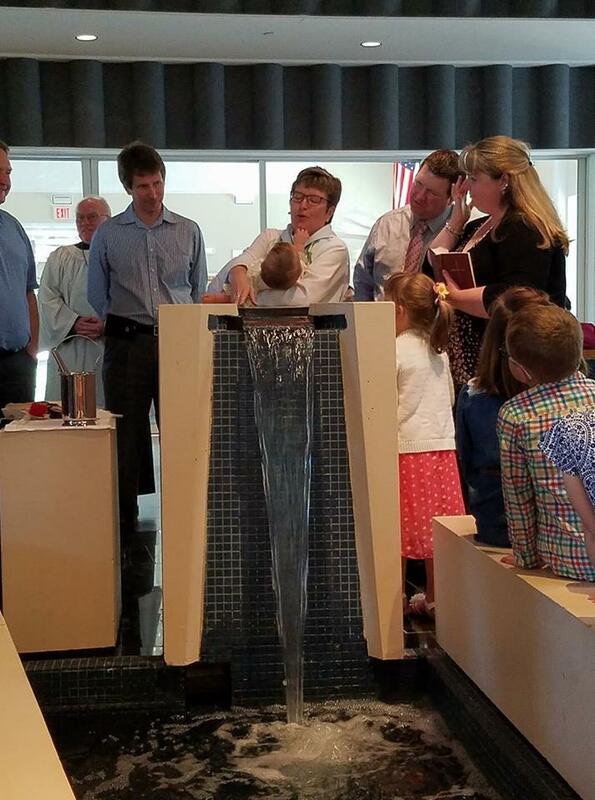 There is an opportunity for baptism each month (except during Lent and Advent). Contact us to find out more or ask about scheduling a baptism. Our Sunday School format follows our custom-made 30 good minutes which takes place after our 9 a.m. service and before our 11 a.m. service. Stay tuned for information regarding the next program this coming Fall! 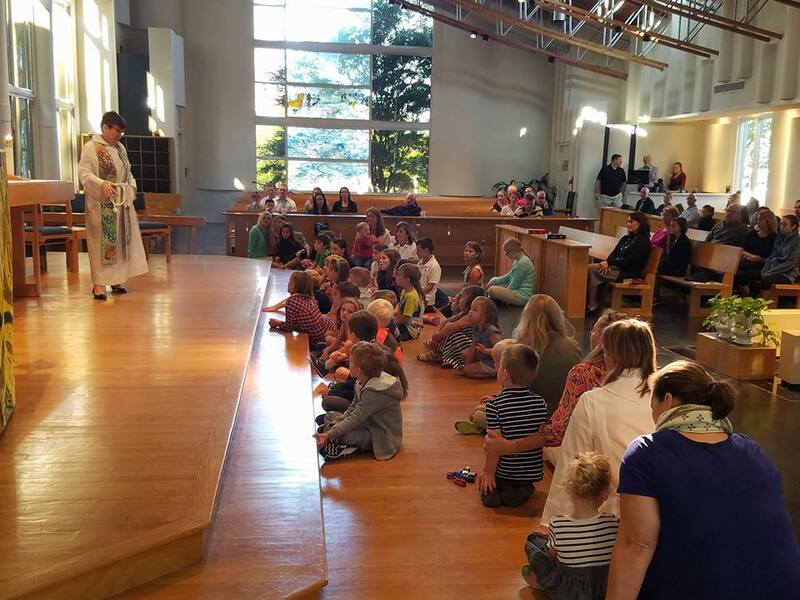 Children are an essential part of St. David's Christian covenant community. There are opportunities to serve in worship as an acolyte in choir and more. Children are also a valued part of our other ministries such as outreach. We will help your child feel welcomed and comfortable as they learn their gifts in ministry. Contact us to find out more or sign up for a particular ministry!